Bluetooth speakers are a great way to connect your mobile devices and their music libraries to more powerful sonic outputs, all without spending a fortune on hardware or dealing with lots of pesky cables. Unfortunately, Bluetooth technology isn’t perfect yet. 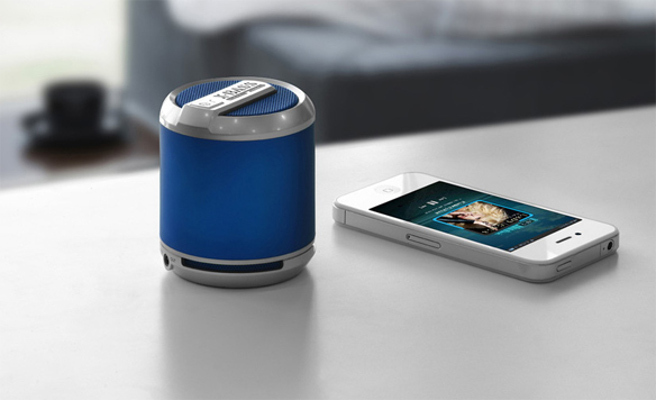 If you use Bluetooth speakers, you’ve probably encountered interference or poor quality sound . Chances are that this is caused by a weak Bluetooth signal. Use the steps below to troubleshoot. The best and most reliable method for reducing interference is to move the Bluetooth device (the smartphone, the tablet, etc.) closer to the wireless speaker. The further the distance between the device and the speaker, the more interference you are going to get. Try re-pairing the device with the speaker. Turn off the speaker, and shut off the Bluetooth on your phone or tablet for a few minutes. Turn the speaker back on and re-enable Bluetooth on your device. Finally, reconnect the two devices. If simple re-pairing doesn’t work, try to use the speaker with a different Bluetooth device. The interference/sound quality issue could be a problem with your mobile device and/or your mobile network service. Most Bluetooth speakers will give you some option to reset the factory settings. You will have to do research on your specific speaker product to do this, either by looking it up online or reading the owner’s manual. None of these steps are guaranteed to solve the interference problem you’ve been having with your Bluetooth speaker and your mobile devices. However, all have solved sound quality issues for Bluetooth speaker users at one point or another, so they’re all worth trying if you want to solve the problem. Music ships when minimize the windows.